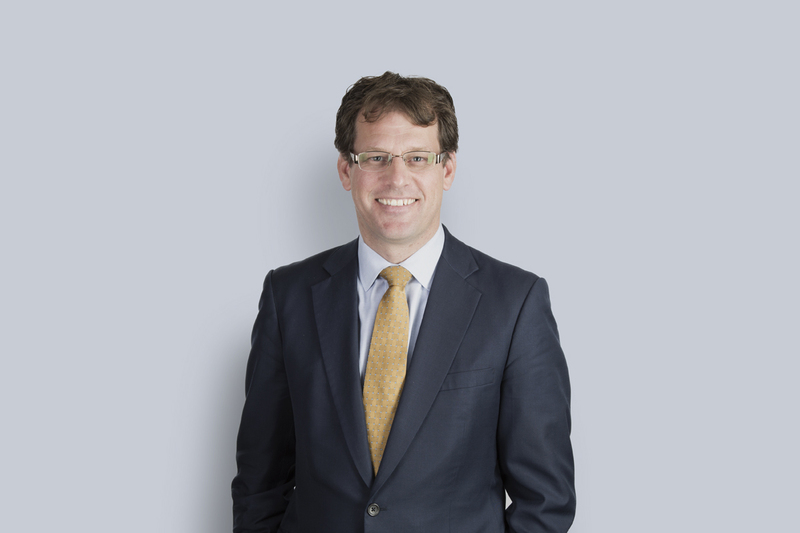 Adam Stephens is an experienced commercial litigator who provides practical and strategic advice to his clients. He has extensive experience arguing cases before all levels of Ontario and federal courts and at private arbitrations. Adam is currently the National Lead of Miller Thomson's Commercial Litigation Group. Adam’s practice encompasses a wide range of complex commercial litigation, including shareholders’ rights, commercial contracts, and real property law. He regularly acts for directors and officers of private corporations and advises boards and their committees on litigation matters. Shareholders’ rights: acting for shareholders in disputes concerning the relationship between shareholders, the dissolution or winding up of the corporation and related valuation issues, and the conduct of the corporation including the conduct of meetings of shareholders. Contract disputes: acting in relation to breach of contract claims in a wide range of areas including contracts for the sale of goods, sale of shares, sale of assets, and personal service contracts. Adam frequently writes and speaks on legal developments in the areas of shareholders’ rights, contracts, class actions, and real property law. Adam also lectures on civil litigation, including discovery and trial techniques. Adam is the Chairman of the Board of directors of the Canadian Baseball Hall of Fame and Museum. Inzola Group Limited v. City of Brampton, 2019 ONSC 7632: Adam was lead Trial counsel for the City of Brampton in its successful Defence of a 28.5 million dollar Action brought against it by a developer for breach of a procurement process. The claim was based on allegations of bad faith and bias on the part of the former Mayor and senior staff. The action was dismissed after an eight week trial. Redstone Enterprises Ltd. v. Simple Technology Inc., 2017 ONCA 282: successfully represented the Appellant in an appeal that found that the purchaser was not entitled to relief from forfeiture such that the total amount of the $750,000.00 deposit was forfeited to the Appellant. Horvath v. Securefact, 2016 ONSC 2332 (CanLII): successfully represented the Respondent company in defending a claim that the company’s shareholders’ meeting had been conducted improperly and that there had been oppression of the Applicant’s interests. Schenk v. Valeant Pharmaceutical International, 2015 ONSC 3215 (CanLII), further Reasons released July 2, 2015: successfully represented Plaintiff in precedent-setting motion to have third party litigation funding approved in context of private commercial litigation.